BABY bass "Henry Bass". THIS GIVE ME A herz ATTACK. 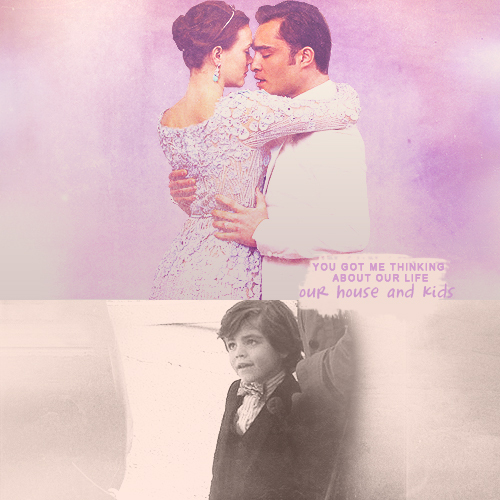 Wallpaper and background images in the Blair & Chuck club tagged: gossip girl chuck bass blair waldorf chair ed westwick leighton meester henry bass baby bass.